Erinn Locke climbing Yellow Fever at Flatrock, Newfoundland. 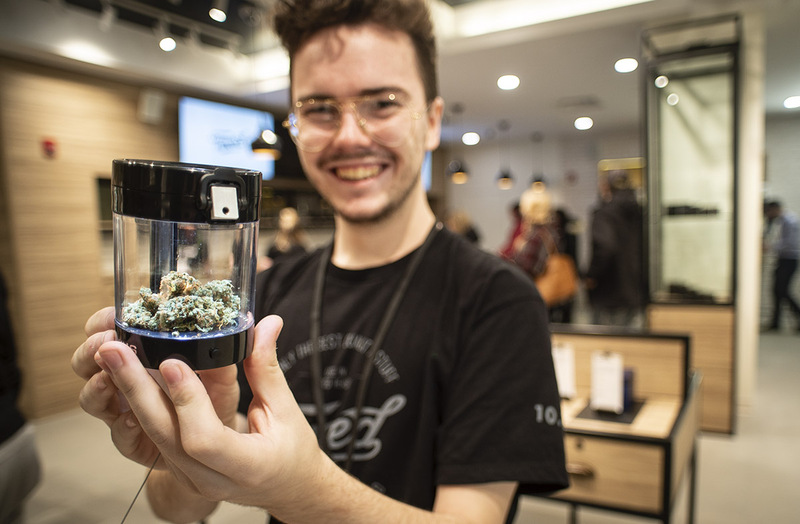 Far from the Rocky Mountains, out on the eastern edge of the country you’ll find the small but busy Newfoundland and Labrador Section of the ACC. 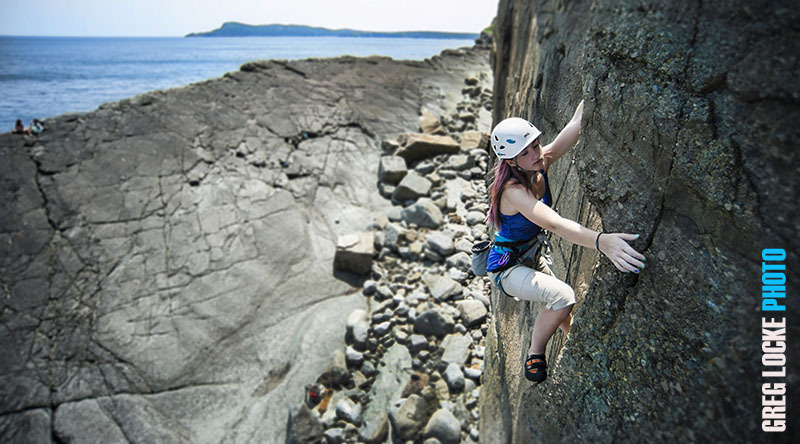 On one weekend in August, at one of the most unique and spectacular climbing crags in Canada, you’ll find the annual Flatrock Climbing Festival – the biggest event in Newfoundland climbing. This year’s festival ran Saturday August 16. 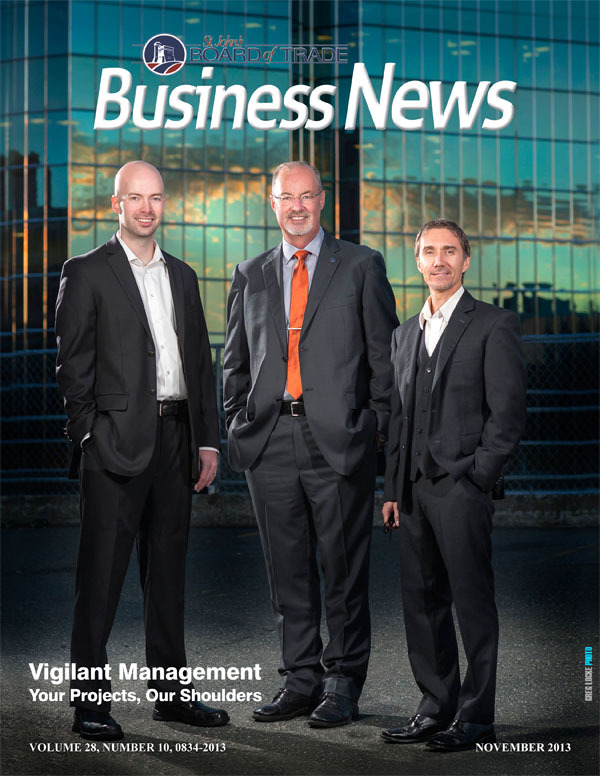 We scored the November cover of St. John’s Board of Trade’s magazine, Business News with this photo for Vigilant Management. 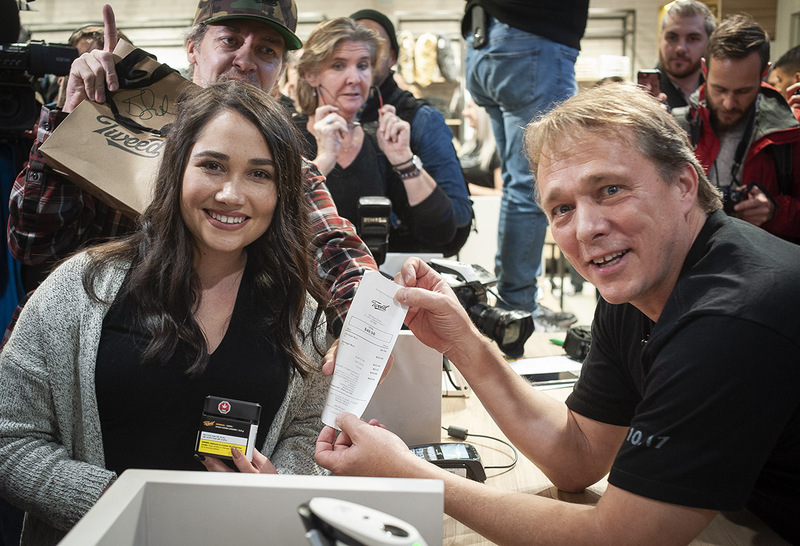 Thanks to Terry and the guys for making this shot happen.